Use your stall bars | | Swing Big! This first video has your typical 1/2 and 1/1 leg lifts, but also several others that you might consider working into circuits. 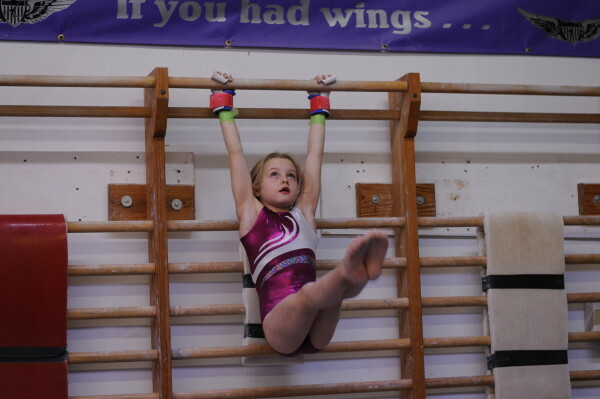 Or have your gymnasts do a set of one kind and then arms and then a set of another kind and then arms again etc. This is something that you may not have thought of doing with your stall bars, but 1) it’s great conditioning 2) it’s a new way of training some very necessary muscles/techniques.